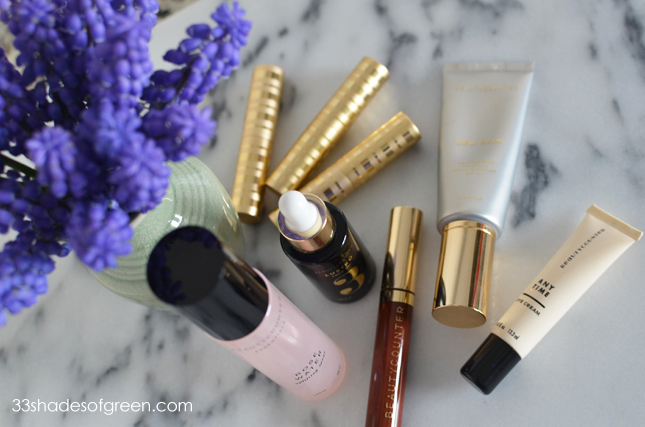 33 Shades of Green: $50 Beautycounter Gift Card Giveaway! 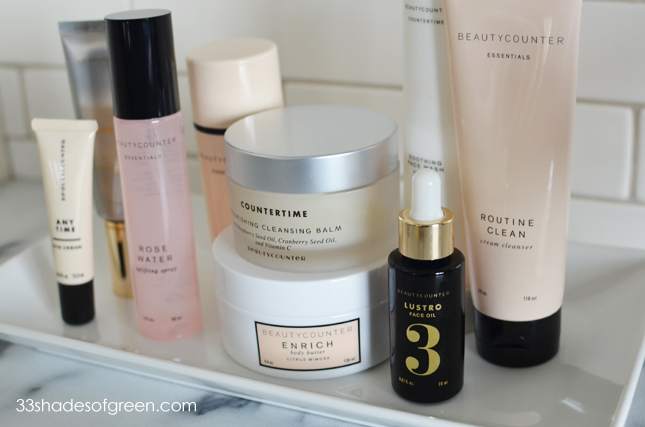 $50 Beautycounter Gift Card Giveaway! UPDATE: I used random.org to select a winner. Congrats to Elle who said she would love to try the Tint Skin. Thanks to all who entered! 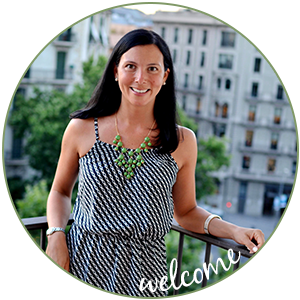 I am thrilled to be able to offer you this giveaway today! 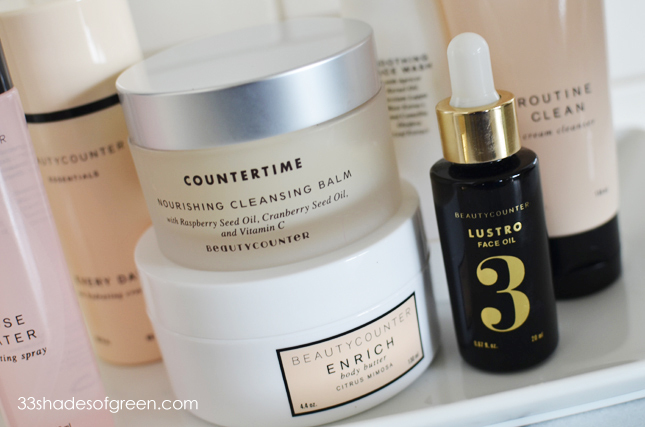 I started using Beautycounter 2-1/2 years ago after wanting to find safer products for my skin. I realized that I already ate mostly organic and only used green cleaning products in my home - why would I use products with harmful chemicals that were absorbed into my body on my skin? The first product I tried was the Anytime Eye Cream. I have sensitive skin, and every single eye-cream I tried (and there were many!) irritated my eyes and skin. This is the first product that did not. I became a believer and have slowly been expanding my collection ever since. The products in these photos are my own personal products - I use them all and truly am impressed with everything I have tried. That's why I am so excited for you to try them for yourself! I introduced my sister, Kristen, to Beautycounter and after hearing me rave about everything I was using, she tried the products for herself. She liked Beautycounter so much that she recently became a consultant. She is sponsoring this giveaway and is also giving away a Protect Lip Balm to the first 3 people who place an order with the 33 Shades of Green Social! If you have any questions about Beautycounter or need a product recommendation, contact Kristen at Kristen(dot)Ditta(at)gmail(dot)com. She will be happy to help! The Beautycounter mission is to get safe beauty products into the hands of everyone. According to their site: There are more than 80,000 chemicals on the market today. Many don't have any safety data. This is particularly true of those used in the skin care and beauty industry. Only about 10% of the 10,000 chemicals commonly found in personal care products have safety data ... and the Food and Drug Administration (the agency that regulates cosmetics) allows companies to use chemicals known to be extremely harmful (lead, formaldehyde, and phthalates) in the products we put on our bodies and on our kids every single day, day after day. At Beautycounter, they've banned more than 1,500 ingredients setting a new health and safety standard. 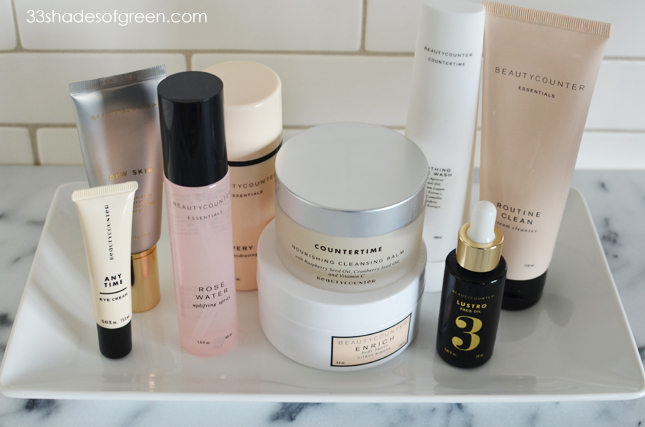 Check out this glossary of ingredients carefully chosen for use in the Beautycounter product line and this list of ingredients that you will NEVER find in their products. I was a die-hard Lancome girl for years - I used their cream cleanser religiously and was nervous to switch. 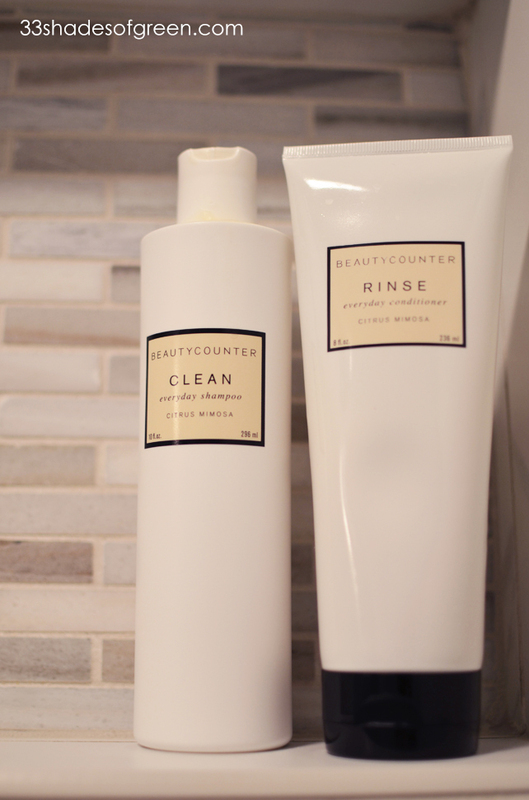 I'm happy to say that the Beautycounter cleansers are great. I use the Routine Clean in the morning, the Soothing Face Wash at night, and if my skin is feeling dry, the Nourishing Cleansing Balm. I love all three. I've slowly been switching over my lipsticks to all Beuatycounter. The lip sheers are so soft and creamy and I love the lip gloss too. 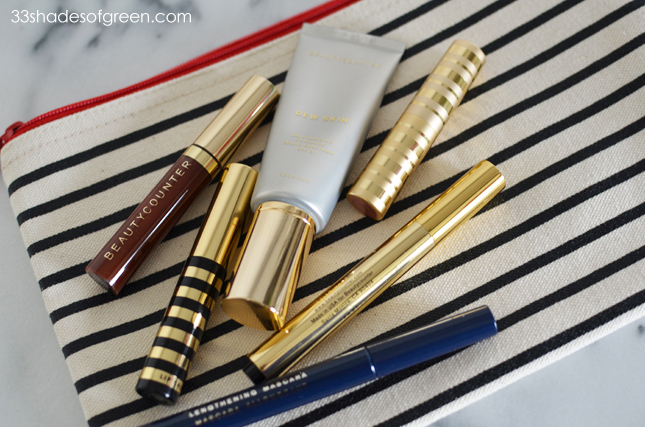 Dew Skin and Touchup Skin Concealer Pen are two more of my favorite products. 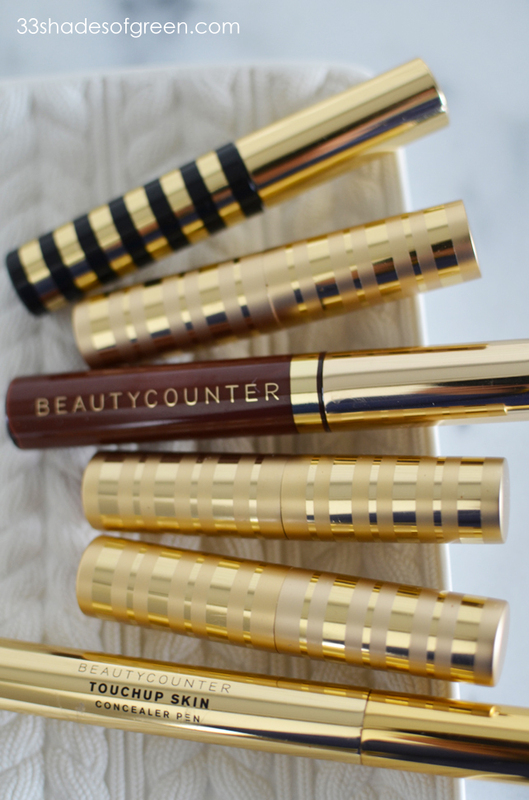 Also, Beautycounter introduced their first mascara last week! Click here to watch the inspiring video. I am really looking forward to trying it. I even have Beautycounter in the shower! 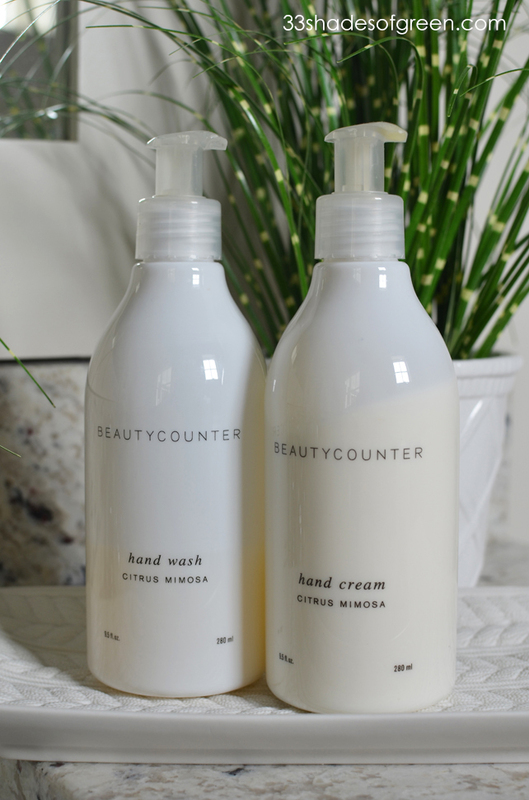 The shampoo and conditioner both are the citrus mimosa scent and smell so good! 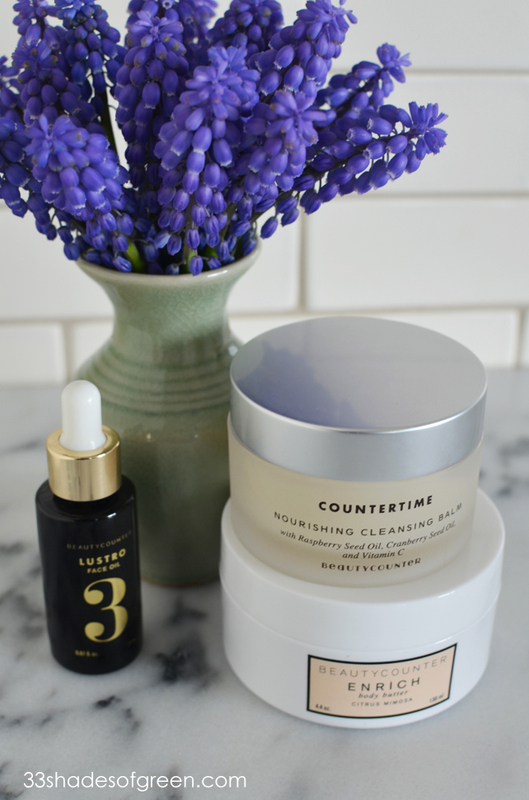 Now thru May 19th, Beautycounter is offering a gift with purchase. Spend $150 and you will receive the Lustro Face Oil 3 for free! The Lustro Oil is $68, so that's a great deal. I use this oil several times a week and love it. I like to add two drops to my moisturizer before applying for an extra dose of moisture. I also like to use it int he evening on my face after I've cleansed when my skin is feeling dry. It feels like a mini facial for your skin! 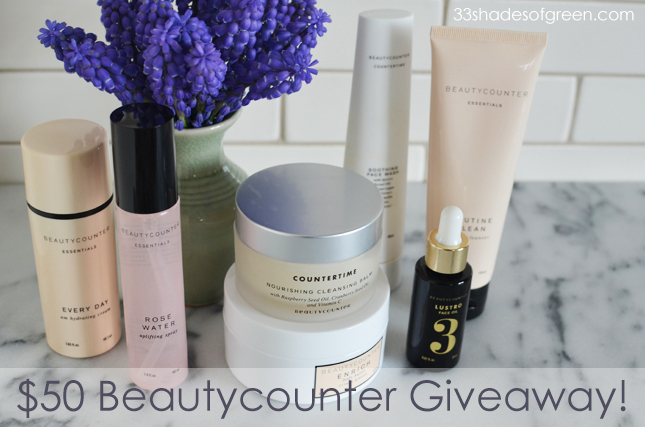 Enter to win a $50 Beautycounter gift card to be spent on any products you choose. Also, don't forget - the first three people who place an order through the 33 Shades of Green social will receive a free Beautycounter Protect Lip Balm! Just in time for summer. If you make a purchase, make sure to click on the "33 Shades of Green Social" link on the Beautycounter page. Shop Here. There are several easy ways to enter - Choose one or do them all to increase your chances of winning! Please leave one comment for EACH of your entries. 1. 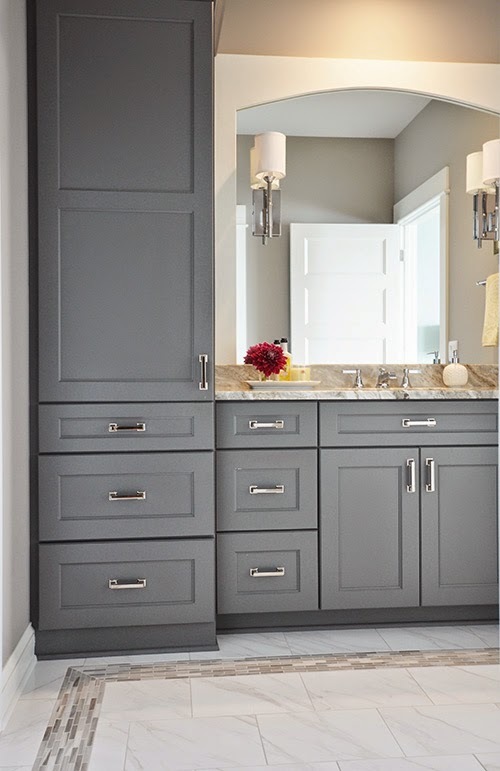 Check out the Beauycounter site and leave a comment to share the product/s you'd like to try if you win. 6. 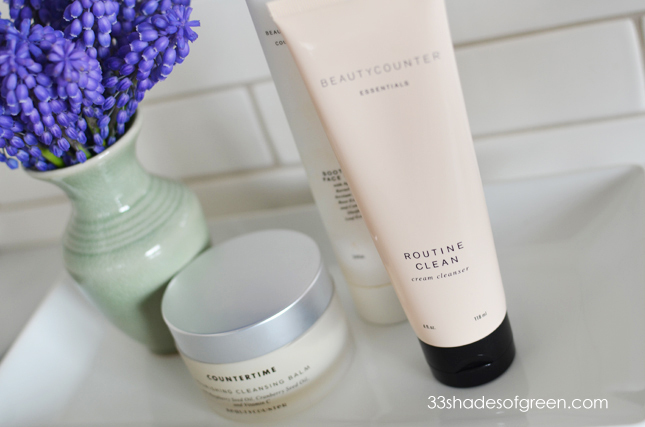 Place an order with Beautycounter through the "33 Shades of Green Social" Link at top of page. Good Luck! Giveaway will close on Monday, May 23rd and a winner will be announced. Please leave your email address in your comment if you do not have a blogger account so that I will be able to contact you if you are the winner. Would love to try the lip sheer in coral and the new mascara. I would la la LOVE to try the Lip Sheer lipstick! I would love to try the Protect Stick Sunscreen, anything from the kids bath collection and the Routine Clean Cleanser! 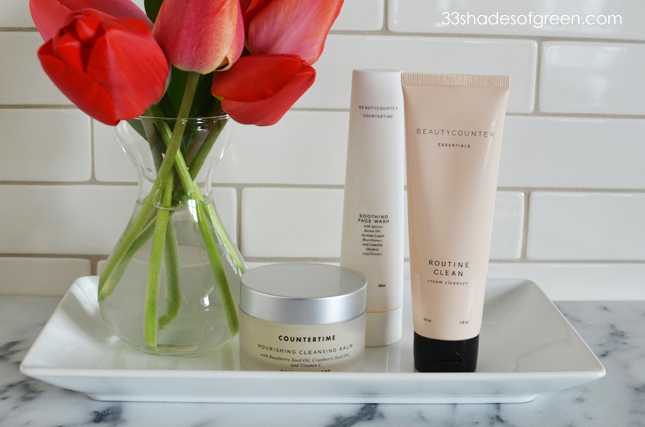 I follow Beautycounter by Kristen Ditta on FB. I shared on FB and tagged Kristen Ditta. I emailed K.Ditta for scheduling an online social event! I'd like to try the Clean Everyday Shampoo. The lip sheers and color shade eye duos look really nice! I'd love to try the Lip Conditioner Calendula Balm. Would love to try the hand cream! I really like the lip gloss and the lip sheer! I really love that Color Sweep Blush Duo. I would love to try the CLEAN everyday shampoo! I would love to try the Tint Skin Foundation. I want to try the sheer lipstick!